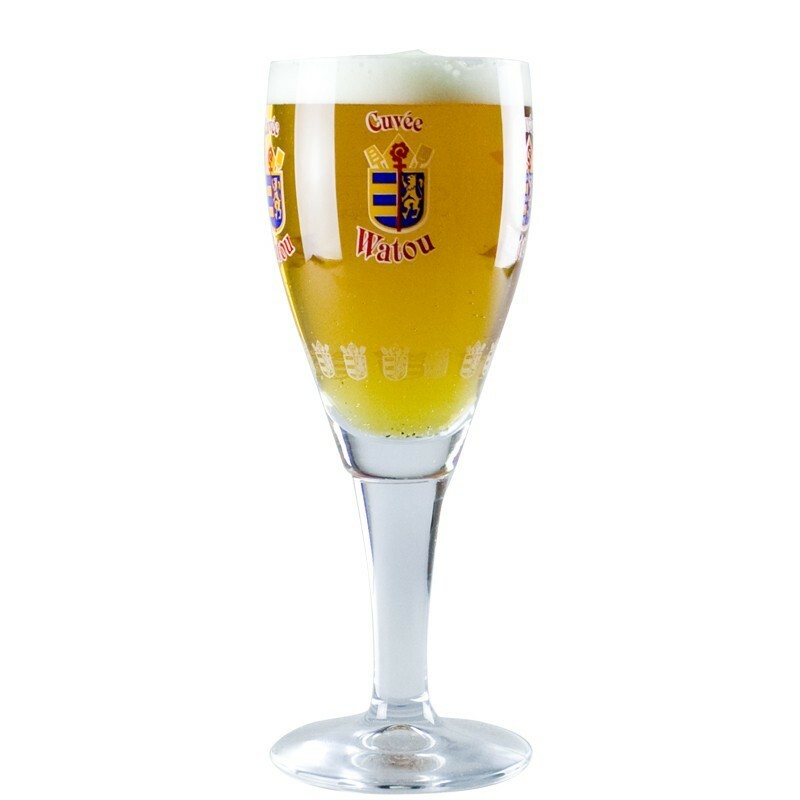 The Cuvée Watou beer glass is a glass of tupile type on foot. 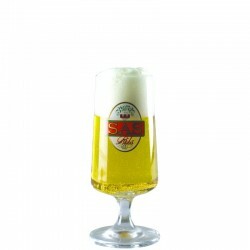 The capacity of this beer glass is 25 cl. 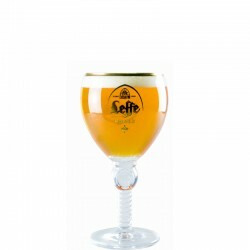 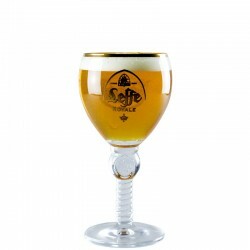 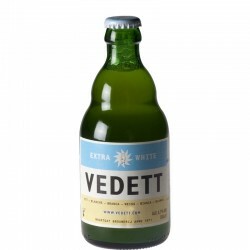 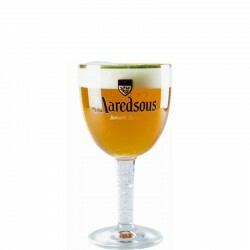 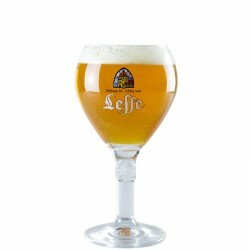 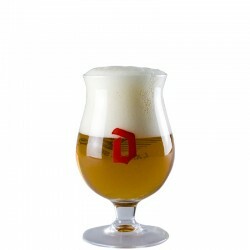 The Cuvée Watou glass of 25 cl, is a tasting beer glass in the shape of a flared tulip. This beer glass is ideal for enjoying a beer from the Van Eecke Brasserie like the Cuvée Watou beer.